Bess Levin and Holly Stack were two of last year’s scholarship recipients..
Submissions are now being accepted for the Margate Business Association’s Daniel and Maria Walters Scholarship Program. Each year, the program awards two $2,500 college scholarships to high school seniors who have attended Margate City schools. Funded by MBA special events and donations, more than $100,500 has been awarded since the program’s inception. 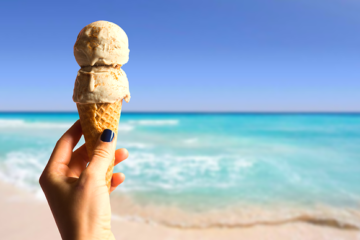 Qualifications include the submission of three references that are unrelated to the applicant, a list of activities and awards and a written essay. Students will also be asked to respond to this prompt: Looking back on your testing experience, write a letter to Governor Murphy expressing your feelings about testing in New Jersey. 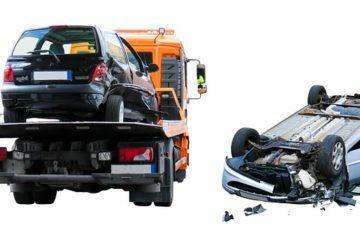 Decide whether you feel there is too much testing, or if the degree of testing is acceptable as it is. In your letter, cite at least three reasons why you believe there is or is not too much testing, along with two or three suggestions for alternative ways to evaluate student performance, regardless of how you feel about the issue. 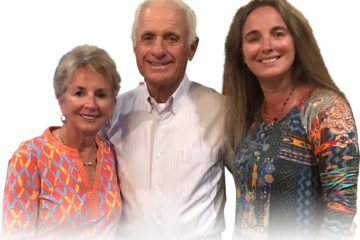 The scholarship founders, Daniel and Maria Walters, are former educators in the Greater Egg Harbor Regional School District. They began the program as a way to give back to the community. Funds for the first scholarship awarded in 1999 grew out of the first Margate Fall Funfest held in 1998. 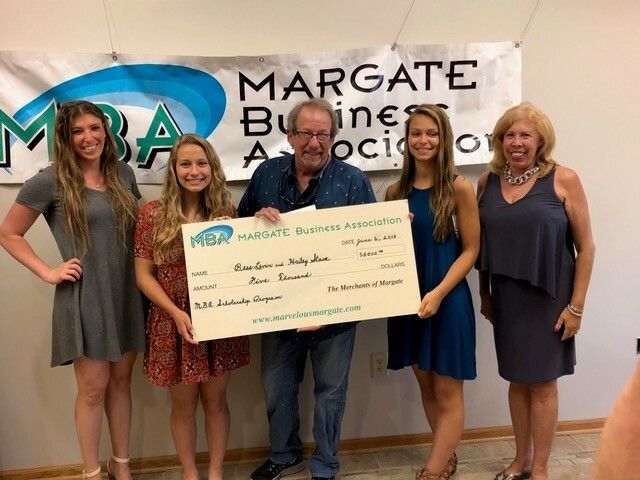 The much anticipated annual spring wine tasting has enabled the Margate Business Association to continue the scholarship award. Submissions must be postmarked by April 8 and will not be accepted in person. The judges do not know identities of the applicants. Scholarship winners will be announced in June. Applications are available in high school guidance counselor offices and at margatehasmore.com. Call 609-822-1129 for information.